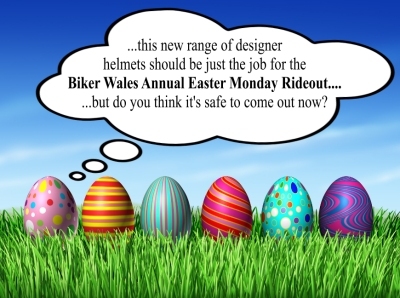 I don’t beleeeeeeeve it – it’s time for our Annual Biker Wales Easter Monday Rideout! Weather's looking good so meet up at McDonald’s Car Park M4 junction 47 at 9.30 am to leave around 9.45 am – all welcome - back some time in the afternoon from somewhere nice we promise! Biker Wales is a friendly site where bikers of all ages, experience and interests can meet up and share their love of motorcycling. As we have been using our Facebook Page (see link at top left of page) to share information with our members for several years, our Biker Forum is now very out of date, so to comply with the restrictions of the new GDPR we have reluctantly decided to close the forum. A big thanks to all the members to have contributed to our Biker Forum over the years + don't forget to visit our Facebook Page! Europe in under 5 days! 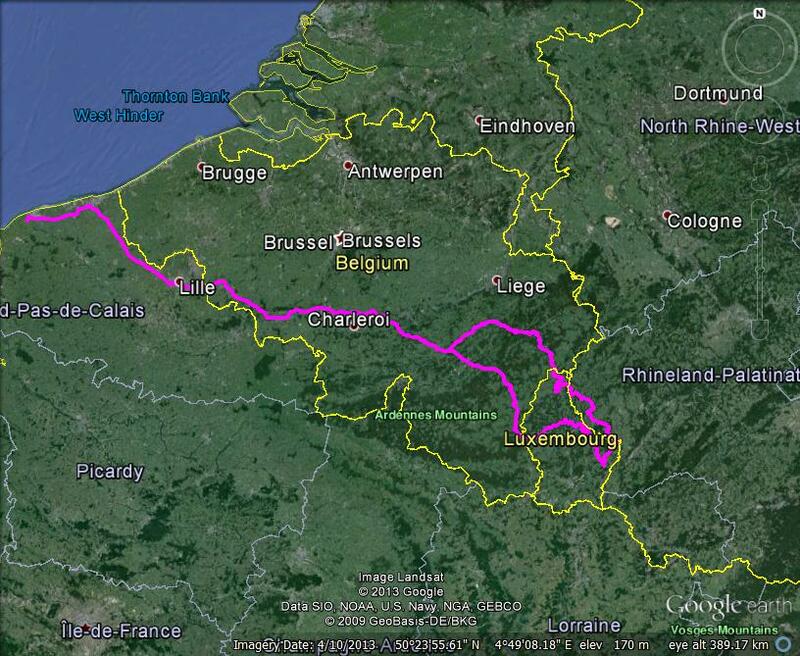 France, Belgium, Luxembourg and Germany! Bumpkin and openroad have been experimenting with video cameras to find out how to get the best footage at the best price! To get some tips and see how they're getting on take a look in the General Non-Bike Chat / bought myself a bike camera thread on our Biker Forum. 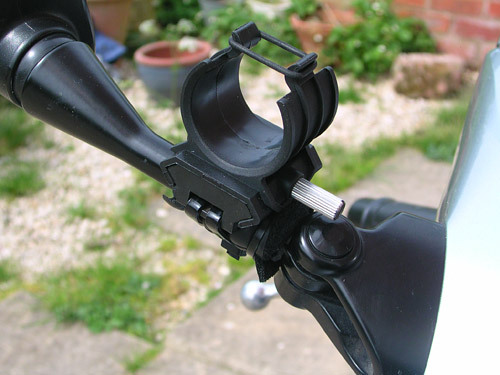 PS Beware - if you're buying a bike camera don't buy one from simply electronics see here and here for the reasons why - you have been warned!!! 1: alain8 - 59.01584 secs. 2: alain7 - 59.12519 secs. 3: alain9 - 59.24376 secs. 5: alain - 60.26566 secs. Fast Reliable Locksmiths - thanks from Biker Wales! Visit Demon Tweeks for the biggest brands in motorsport, motorcycle boots and clothing. Compare Motorcycle Insurance in online here. Mad Dog Comedy - stand up at its best!